The Senior Special Assistant to President Muhammadu Buhari on Diaspora Affairs, Abike Dabiri-Erewa, has disclosed that ailing President, Buhari has mandated his team on diaspora affairs to ensure that all Nigerian girls trafficked for se’x overseas are brought back to the country. She called for the education of children against embarking on trips to places they are not familiar with; stressing that girls who are trafficked for se’x believed that they were going overseas to engage in white-collar jobs. “President Buhari has charged us to bring back all these girls trafficked for s’ex. 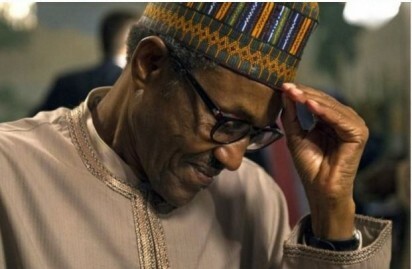 0 Response to " Bring Back Nigerian Prostitutes – Buhari Charges Aides"